A solution for every scenario and the whole team. 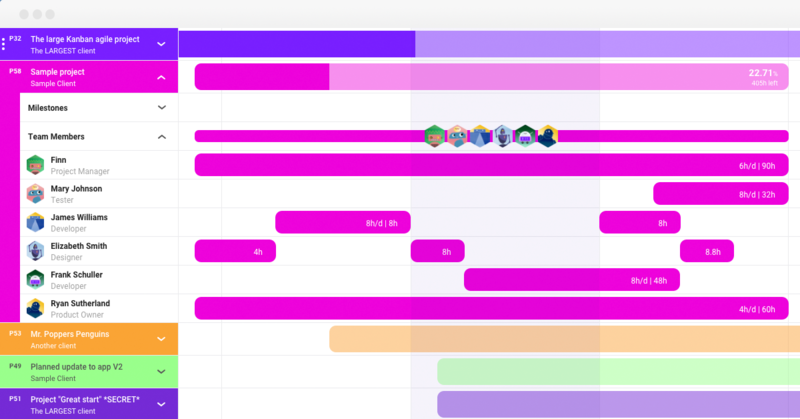 Forecast has all the features you need to manage successful projects and teams. 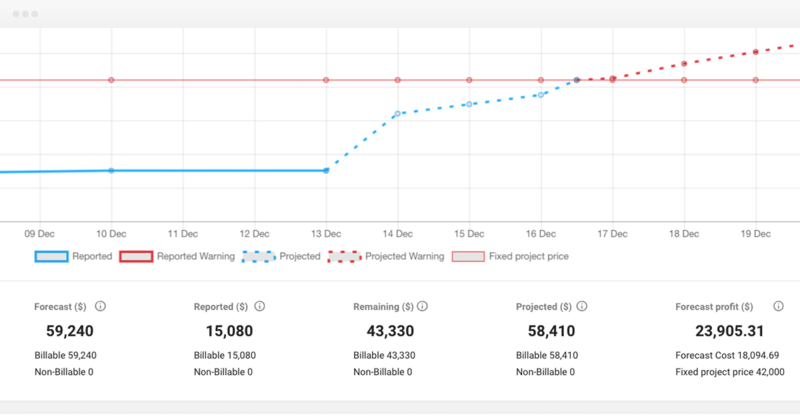 Always stay up-to-date with intriguing changes to the Forecast platform - Release Notes. Resource planning is intuitive with Scheduling. Manage your people and have an overview of your project pipeline. Make sure that people are allocated accordingly with the right tasks. 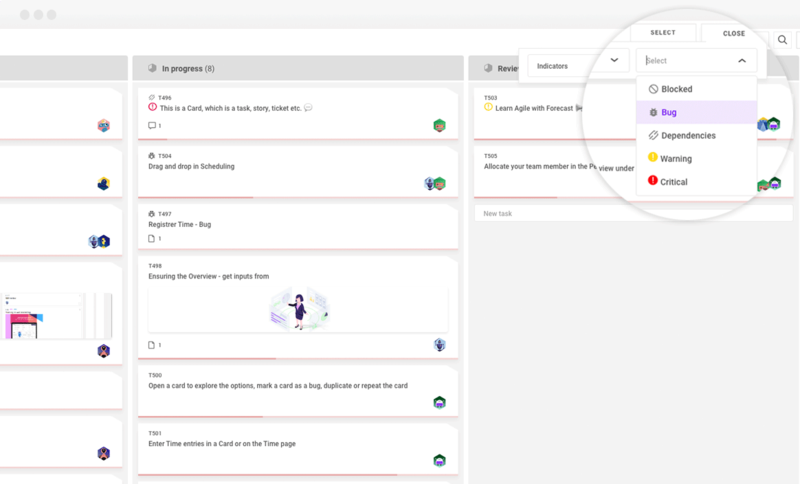 Learn how to improve your workflow and have better project performance by offering seamless collaboration all in one place. Budget your projects with more predictable and accurate project proposals. Better planning minimizes the of risk of scope creep. Visibility and key insights lead to more accurate business decisions. Share live reports to showcase real-time progress on your projects. Easily plan and manage sprint capacity. 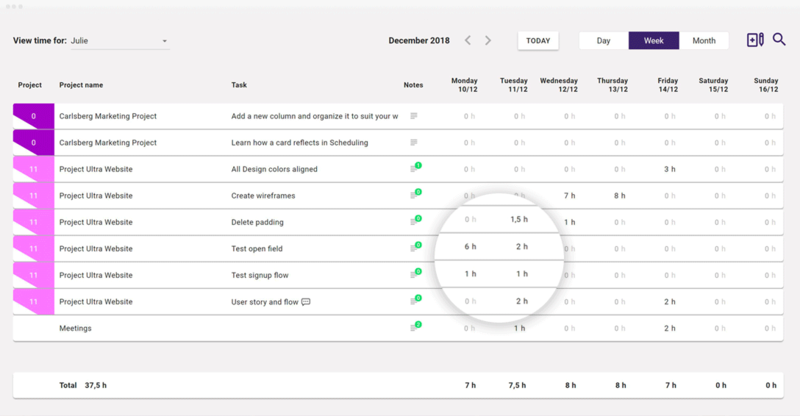 Track your burndown charts and plan ahead for your next iteration. Have Kanban boards that give you the information you need. Know who is working on which tasks with efficient cross-team collaboration. Time track the way you want. Report time manually or with the built-in timer. See insights with time registration data for individuals or projects. Tasks management is more feasible with Milestone tracking. 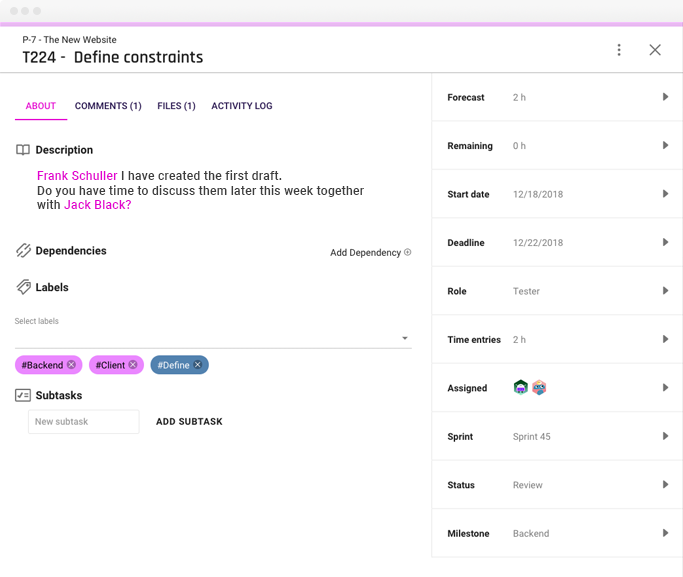 Customize project workflows for efficient collaboration for every team member.